1. Create an account by clicking on button below. It only takes 30 seconds and will ask for your basic contact information. After creating your account you can sign up for 1 free trial class within 5 days of account creation, OR you can sign-up for a membership below. 2. Select a membership below. Our Standard and Tier 1 Discounted memberships provide additional support for our youth program. Adult memberships allow our youth students to train for free, unless their families choose to make a donation. It's important that we also serve our adult community by offering discounted membership options to do our small part to keep our town safe, diverse, energetic, and affordable. Memberships can be upgraded or downgraded between tiers at any point. As we are a community focused gym, we understand that many of our adult students cannot afford to pay the full cost of membership. For such people, we offer a reduced-cost adult membership package at $99 per month which provides you with access to either Unlimited Brazilian Jiu Jitsu or Unlimited Striking (Boxing & Kickboxing). 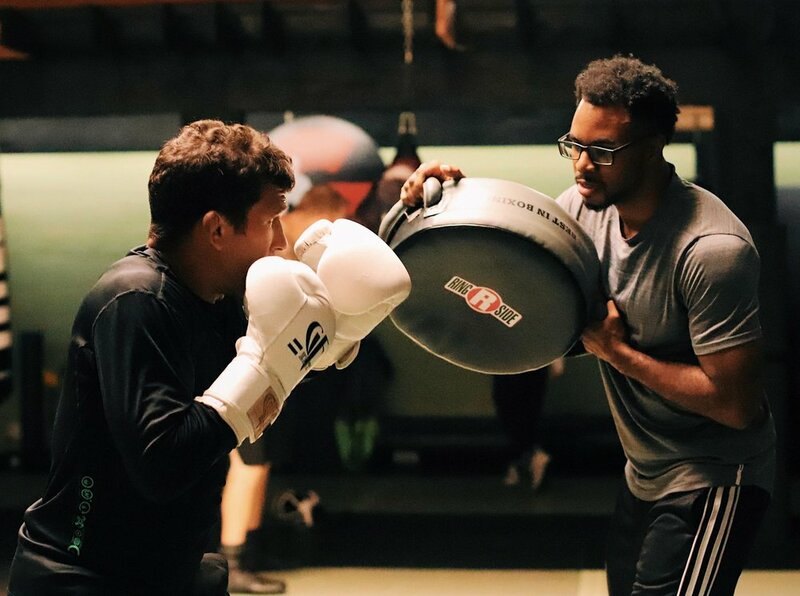 We believe that everyone should be able to enjoy the amazing benefits of boxing, Brazilian Jiu Jitsu, and kickboxing, and will try to accommodate all prospective students, regardless of their financial means. 12 month membership agreement. Cancel anytime after that with 30 day email notice. 3. Sign-up for a class and start training! Once you have purchased a Guardian Gym membership, you can get started training by signing up for a class on our Class Schedule page. Please arrive at LEAST 10 minutes early for your first class!